Malian singer and songwriter Salif Keita says that Un Autre Blanc will be his last album. After 50 years on the stage, he wants to take a break and spend more time campaigning on behalf of albino people. Chris May looks back on the revolutionary first 25 years of Keita’s career, beginning with roots modernists the Rail Band and Les Ambassadeurs in Mali and Côte d’Ivoire, then as a solo artist based in Paris. 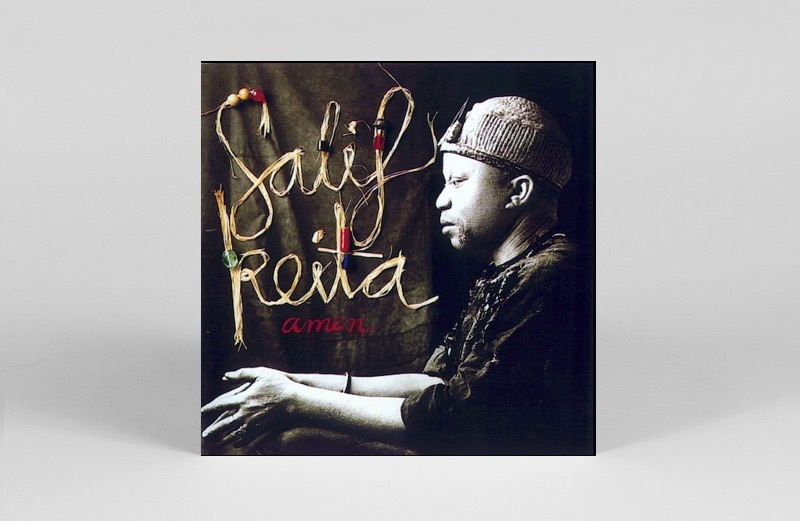 When Salif Keita decided to become a professional musician, he faced bigger difficulties than simply securing a gig. Number one, he was born with albinism, a condition widely discriminated against in Africa. Number two, he comes from a royal family, descendants of Sunjata Keita, the 13th century founder of the Kingdom of Mali. For anyone in such a family to become a professional singer, rather than employ griots – West African story-tellers – to sing their praises, was virtually unthinkable in the 1960s. Whether because of albinism or to save his family from embarrassment, or both, legend has it that at Keita’s first performance with the Rail Band, at the Hotel de la Gare in Bamako in 1969, he draped a towel over his head to hide his face. He need not have worried. Within a few months he had been nicknamed The Golden Voice by an adoring press and public. Family approval, or at least acceptance, followed. Keita was an influential figure in the modernisation of traditional music in Mali and its neighbouring countries, first with the Rail Band, and then with Les Ambassadeurs. Regional folk heritages transcended the arbitrary borders imposed during the colonial era. Keita and his collaborators – who briefly included the Guinean singer, kora and balafon player Mory Kante, and the electric guitarist Kante Manfila – achieved this modernisation without abandoning their cultural legacies. 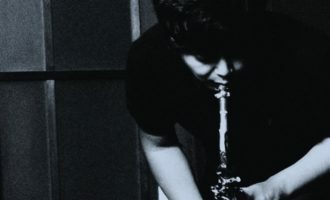 With one exception, an EP recorded during a reunion of Les Ambassadeurs in 2014, this selection of 10 essential Keita discs focuses on the first half of his career, rather than his recent, more widely-documented history. The centrepieces of the Rail Band’s debut album are two praise songs written by Keita. ‘Sunjata’ is a tribute to Sunjata Keita, and ‘Koro Koni’ salutes Nongo Konimba, a warrior who fought against the French colonial army. Two further Keita songs – ‘Rail Band’ and ‘Gansana’ – constitute a shout-out for the band, and a folkloric observation that there is no effect without cause. 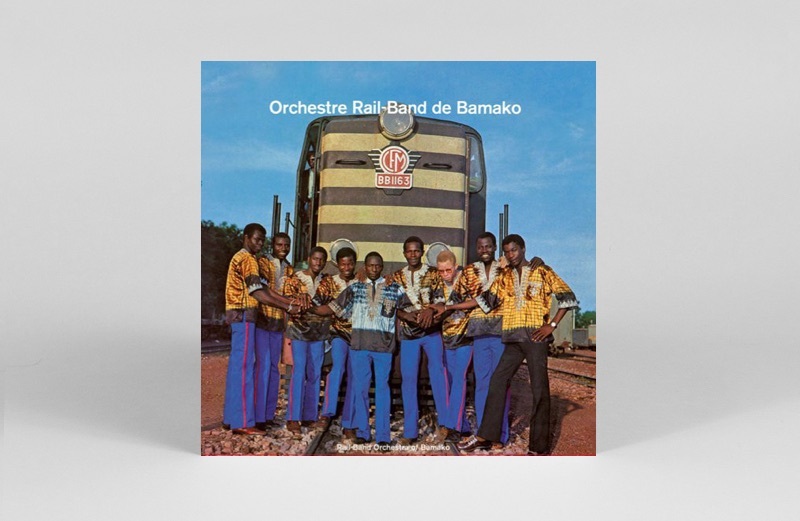 Personnel details are not included on the sleeve (standard practice at the time), but in an interview Keita gave to Black Music & Jazz Review magazine in 1984, he said the line-up was himself on vocals, Tidiani Koné on trumpet and saxophones, Ousmane Sogodogo, Nabé Baba and Mamoutou Diakité on guitars, Abdouramane Koumané on drums and percussion and Marius Seck on timbales. Towards the end of 1972, Keita left the Rail Band to join its close rival Les Ambassadeurs. Some contemporary reports said this was because of a falling out with Mory Kante, who had joined the Rail Band earlier in the year on balafon, but who immediately began lobbying to take over some of Keita’s vocals. 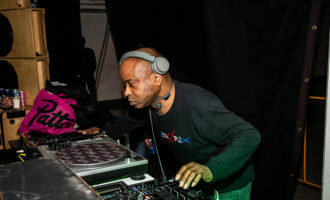 In the 1984 interview, Keita said he switched bands because he felt Les Ambassadeurs had a more progressive outlook, one better suited to his modernising intentions. Les Ambassadeurs’ bigger line-up certainly offered a richer sound palette. 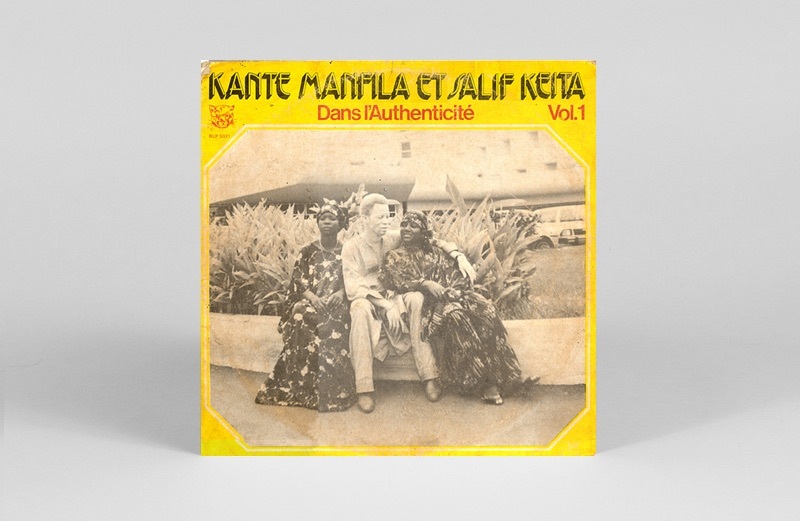 This compilation of mid-1970s singles and album tracks, most of them written by Keita and Les Ambassadeurs’ guitarist Kante Manfila, is a treasure trove of roots modernism. In 1977, Keita was made an Officer of the National Order of Guinea by the country’s president, Sekou Touré, in recognition of Les Ambassadeurs’ role in rejuvenating West African music. In reply, Keita composed ‘Mandjou’, which celebrates Sekou Touré’s achievements. 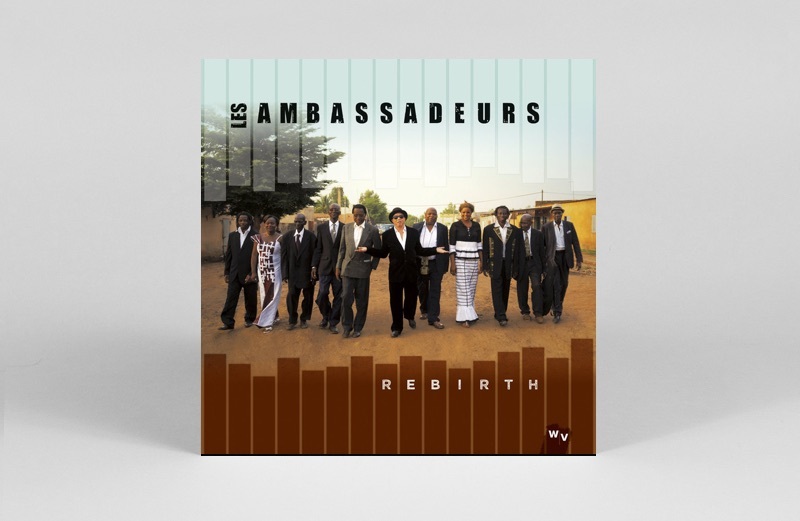 Les Ambassadeurs’ arrangement is an elegant synthesis of traditional music and more modern sounds – from Kante Manfila’s rippling electric guitar, through Traore Kabine’s muted trumpet (which weaves George Gershwin’s ‘Summertime’ into the performance), and the deep-roots balafon of Kaba Kante. 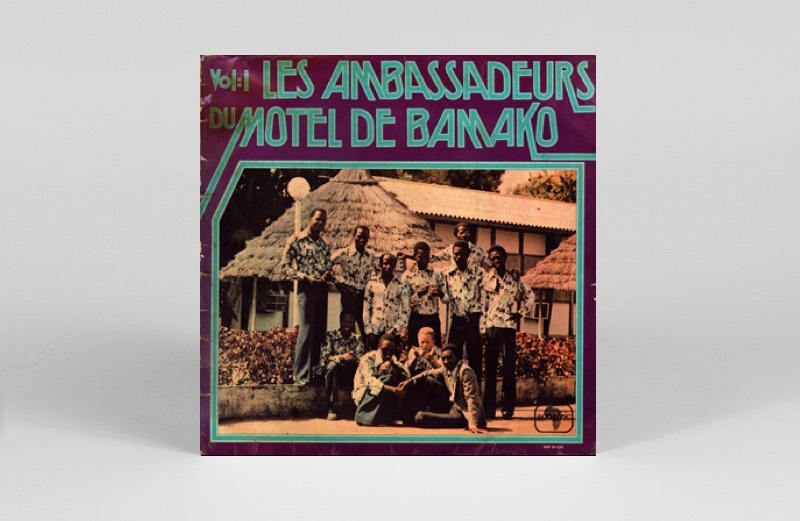 In 1978, frustrated by Bamako’s limited studio facilities, Keita, Kante Manfila and most of Les Ambassadeurs relocated to Abidjan, the capital of neighbouring Côte d’Ivoire and the centre of French-speaking West Africa’s record business. 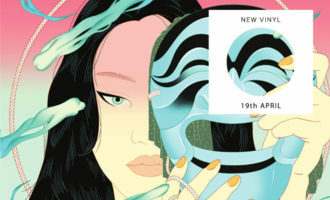 The album title refers to Sekou Touré’s authenticité policy, which sought to modernise African arts while eschewing excessive Europeanisation. Music was the main focus of authenticité, which funded the formation of bands throughout Guinea, including, most famously, Bembeya Jazz. 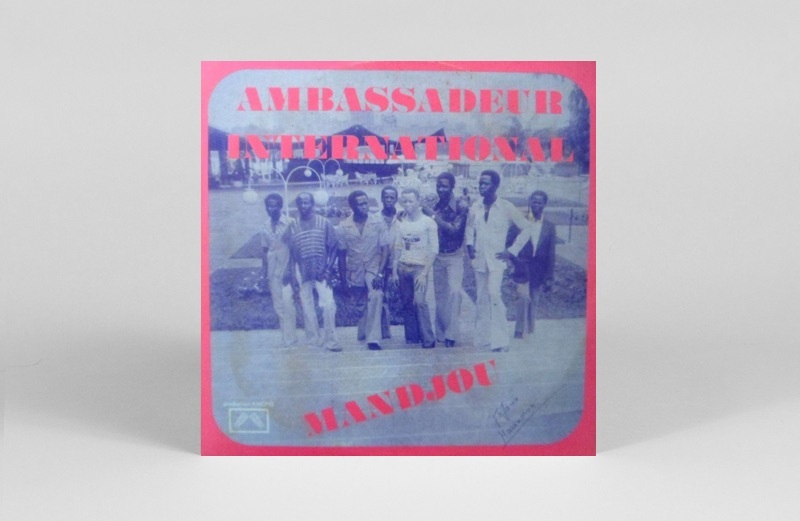 Between 1979 and 1982, in Côte d’Ivoire, Les Ambassadeurs continued pushing the boundaries of traditional music. Les Ambassadeurs Internationaux and Mana Mani (also Sacko, 1981) are uniformly excellent and both should be seized on sight. Sadly, around 1982, tension developed between Keita and Manfila, and Keita left to form the Super Ambassadeurs. Manfila moved to Paris, where he hooked up with Mory Kante. In 1984, Keita also moved to Paris, which outstripped its nearest rival, London, as the European centre of African music in the 1980s. 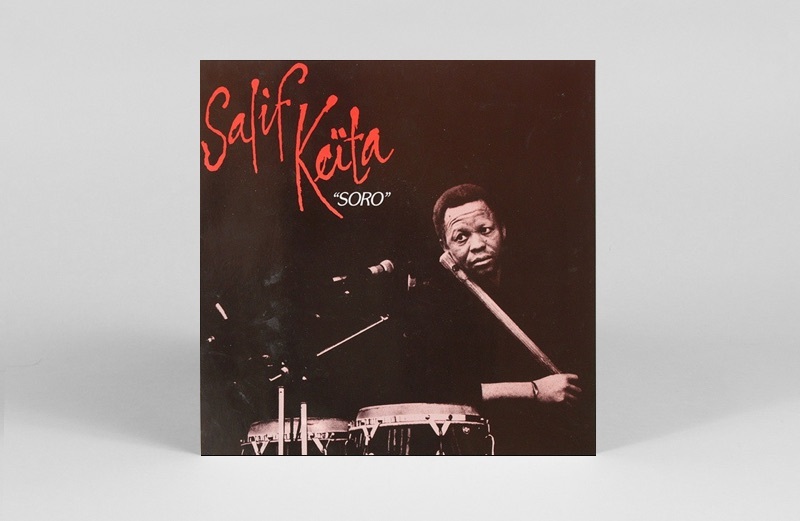 Soro, Keita’s debut under his own name, brought together cutting-edge production techniques and a crack line-up of tradition-based expatriate musicians, some of whom Keita continued to work with for decades. 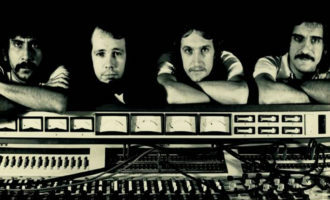 Another landmark, Amen was produced by Joe Zawinul, who also played keyboards, and featured fellow Weather Report alumnus Wayne Shorter, ex-Headhunter Bill Summers, and Carlos Santana. The line-up also included Kante Manfila, reunited with Keita after nearly ten years apart. Slicker than Soro, Amen is none the worse for it. 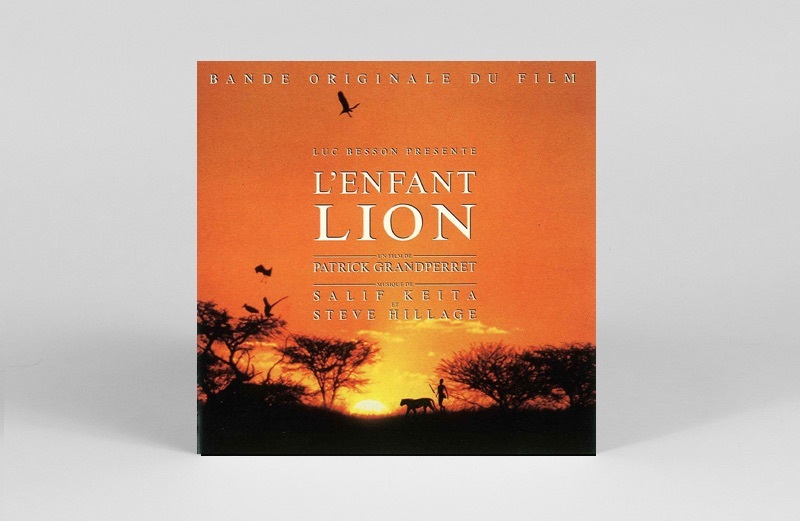 A glorious one-off in Keita’s catalogue, L’Enfant Lion is the soundtrack to a fictional film about slavery. The plot is heart-rending, but the music is balm for the soul. 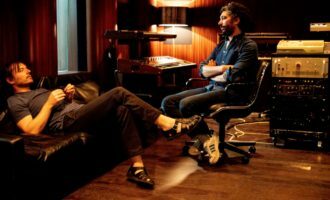 Keita shared composing and production equally with Canterbury scene and dance-music veteran Steve Hillage. 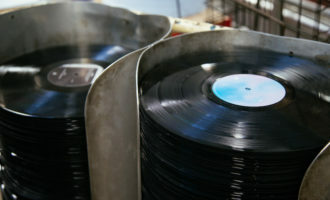 There is no vinyl, but a cassette was released, as the format was still hugely popular in Africa in the 1990s. At Keita’s prompting, Mango gave a free licence for some of the tracks to the Mali-based charity S.O.S. Albinos, which released them on a fundraising cassette titled Sirga. 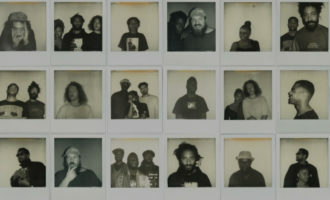 Recorded by musicians from the Soro, Amen and L’Enfant Lion sessions, most of Folon was produced by keyboardist Wally Badarou. Born in Paris of Beninois heritage, Badarou was a member of Island Records’ Compass Point All Stars alongside Sly Dunbar and Robbie Shakespeare during the 1980s. His greatest production may be Fela Kuti’s 1986 masterpiece Teacher Don’t Teach Me Nonsense, but Folon is a runner-up – a similarly well-polished, but uncompromising album. 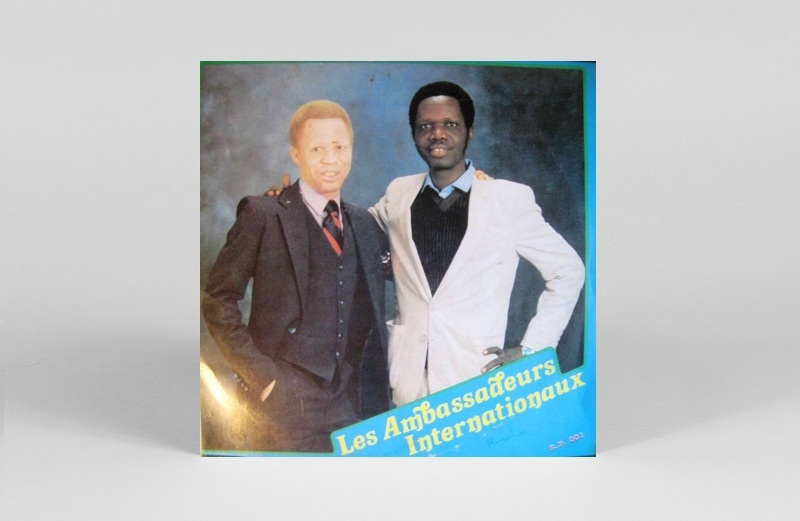 In 2014, Keita and other members of Les Ambassadeurs reunited for a short European tour, during which they recorded this 10”. The band and the music had aged well. The four tracks include Keita’s ‘Mali Denou’ and ‘Seydou’. 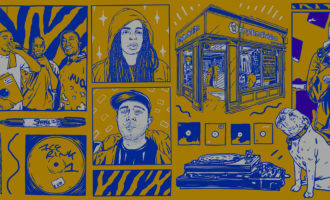 Trumpeter Robin Hopcraft and saxophonist Idris Rahman, co-leaders of South London’s jazz-informed dub and Afrobeat band Soothsayers, join the line-up. Proceeds from the disc were donated to the Salif Nantenin Keita Foundation, which supports albino people in Mali. 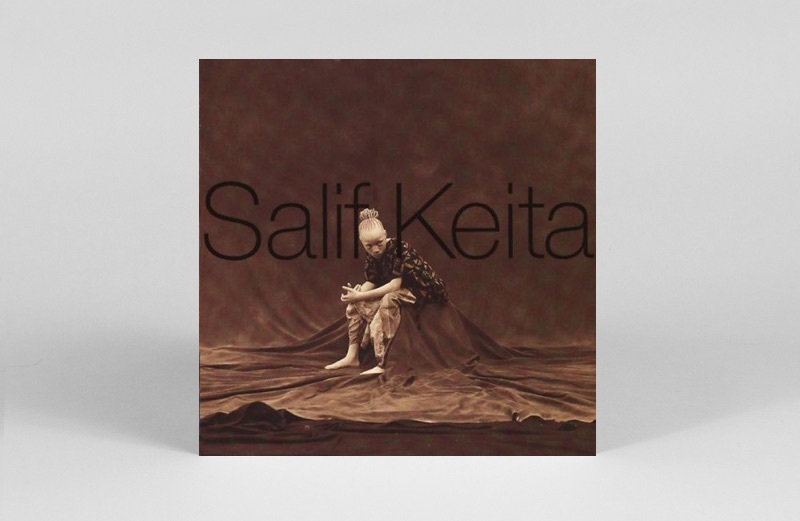 Salif Keita’s Un Autre Blanc is out on the 1st February.